China, once again, confirms fertile ground for those seeking to reap good fruit in the short-term. More than 2 million bikes get hot and the bike-sharing market grows. Today you can find the sharing of bike in more than 580 options throughout China. You know what that means, dear investor on behalf of valuable domains, fast return. In 2015, China registered 1.036.4 billion, bike sharing. In 2016, this number reached 1,900,340 million, bike sharing. of the lack external competition. There are many opportunities to make money by sharing bike and have no specialized companies to respond to demand. It should be noted that the company that uses the domain name Mobike has just over one year old, created in April 2016, already dominates the global market for sharing bike. The key to the business is the use of applications associated with technology: RFID, GPS, Rapid Response (QR). The user can remove the bike at one end and leave it at another without the need to return it to where it has been removed. All paid, tracked and made via a smartphone app. The bike share business is so viable and healthy for the biological and financial health of the user that the cost is low, $ 0.14 US cents per hour. The success of bike sharing, has made automotive giants like Ford invest in this business too. 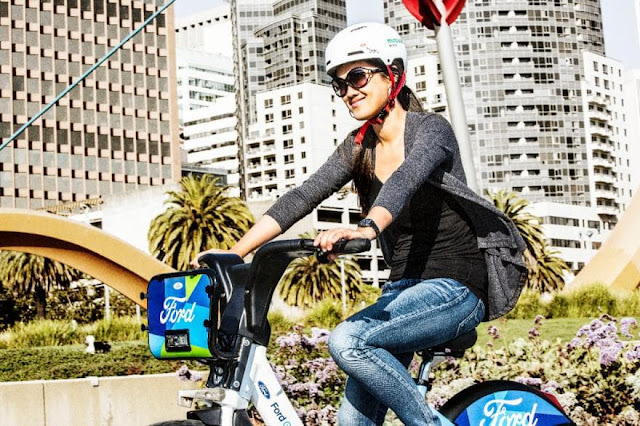 Through a project called Ford City Solutions in the initial phase will count with 7,000 bikes for residents of San Francisco. Studies point out that in 2020 the bike sharing market will move $ 5.8 billion dollars. The estimated average year growth is 20%. Mobike seems to start foreign invest in Singapore in 2017. Another giant founded in 2014 that tries to gain a good slice of this business is OFO, which has more than 1.5 million registered users. 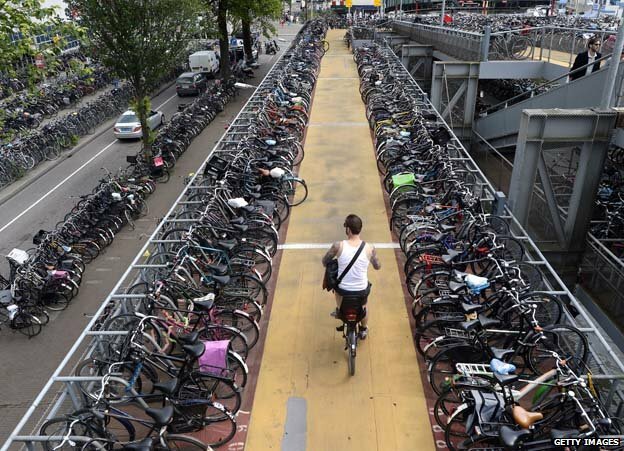 The disorderly growth of automotive vehicles has led to chaotic traffic in major world centers and the economic, fast and healthy improvement has been clearly the use of bikes. The viability of the business starts with the low cost of the product; A bike for OFO costs on average 250 cny that is $ 36 usd. The unlock can still be done by code sent to the user's smartphone, after taking the photo of the identification number of the bike, further reducing the technological cost. Remembering that even bikes, can, be use of advertising space. Big investors have realized the potential of bike sharing and the newest investor is Apple. 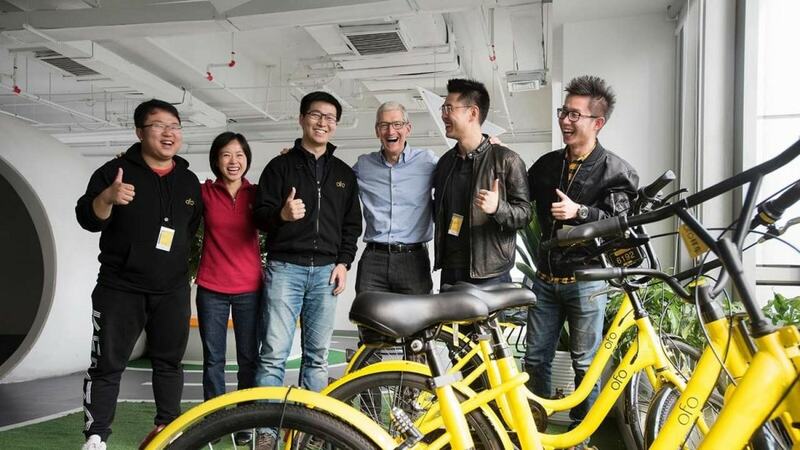 Tim Cook was in China visiting Dai Wei of OFO impressed by the numbers, more than 2 billion sharing since his creation. The values that Tim Cook invested were not disclosed. What is known so far is that in March of 2017 OFO hit the mark of $ 1 Billion dollars of investments. The next one way after Singapore is London and California. Want to Invest in Bike Share? Need a domain name to expand or create a Bike Share business? This domain can be purchased by initial bargain offer of $ 5,000.00.